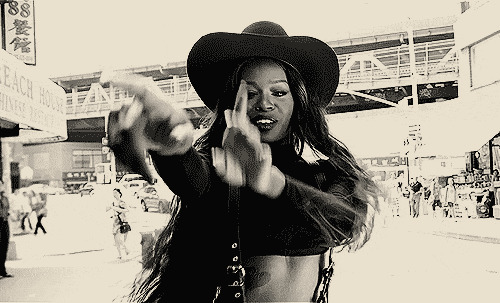 Azealia Banks, fresh off her recent, perfect rap-house showcase "Big Big Beat..."
...has just released a new track early this morning called "Used to Being Alone." The song, most likely on the NYC-based rapper's new project Slay-Z, is sans-any of Banks' typical witty, machine-gun style rapping, instead focuses on her soaring singing voice, as she wails over a murky house beat by producer D.R.U.G.S. 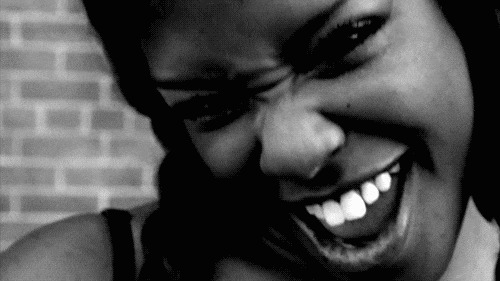 Putting her own spin on the famous chorus of New Order's immortal classic "Blue Monday," Azealia sings "How does it feel/to treat me like you do?" to some estranged, unnamed love. The line is so raw and faint, that it almost sounds like Ms. Banks is crying as she sings it. In the vein of Robyn's "Dancing on my Own," 'Being Alone' is perfect for exorcising your latest breakup on the dancefloor. 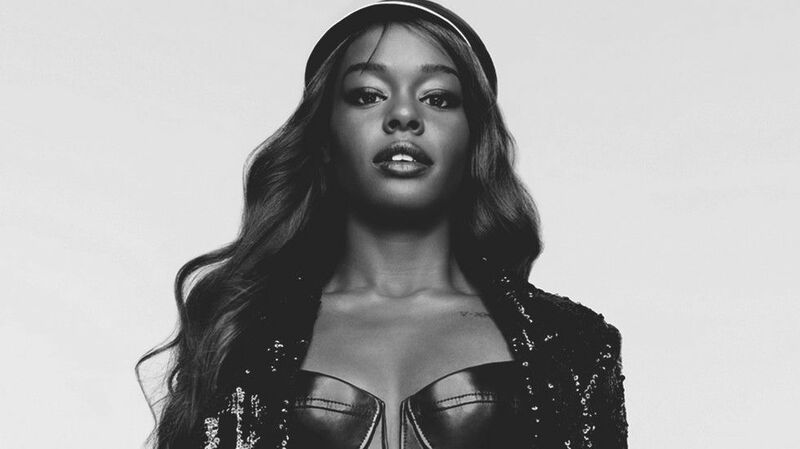 Azealia launched the song after responding to an interview her eternal nemesis Iggy Azalea did with Elle Canada, where she was quoted as saying, 'I still hate Azealia Banks." She, of course, tweeted some wrath at her boo, Igloo Australia. In 'Being Alone,' Banks sampled Tony Igy's 'Astromania'--the same one that Iggy used in her track "My World." 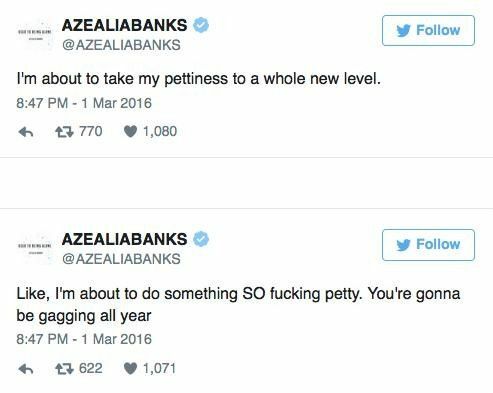 On the Azealia Scale of Petty, it's pretty light, but at least it was used for actual creativity.